New CID Cosmetics is a fairly new brand to myself. 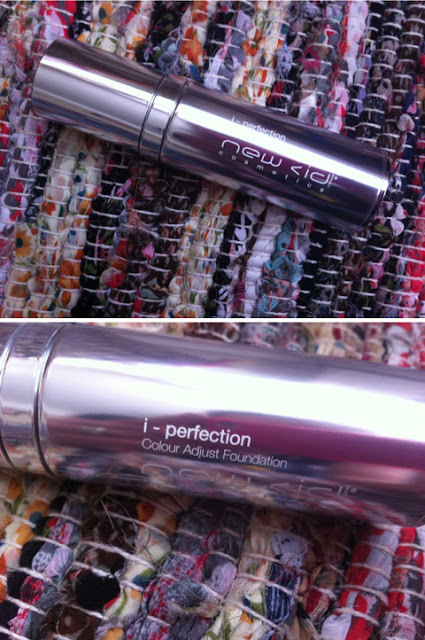 I've tried a few items from their range before and enjoyed what I tried, so when I had the chance to try their new i - Perfection Foundation I had high hopes from the start. There's 8 shades to pick from, I have the shade Latte but when I first apply it I feel a little pasty so think the next shade up possibly could be better, however having said that once my skin has had time to settle it looks fine. This is down to the special colour adaptive formulation, it will warm up or cool down to suit any skin tone. Now that's what I call magic! I'm a little unsure of the finish personally, New CID Cosmetics say it's a satin finish which gives you a smooth glowing finish. I have dry skin so my skin drinks anything up once applied. I think this foundation would suit combination/oily skins. I personally think my skin looks matte and even slightly dry after applying the foundation. 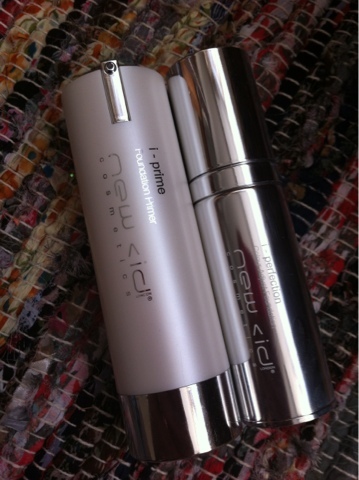 So I've now started to apply a primer underneath, New CID cosmetics have a lovely primer which works perfectly in tune with i- Perfection Colour Adjust Foundation. 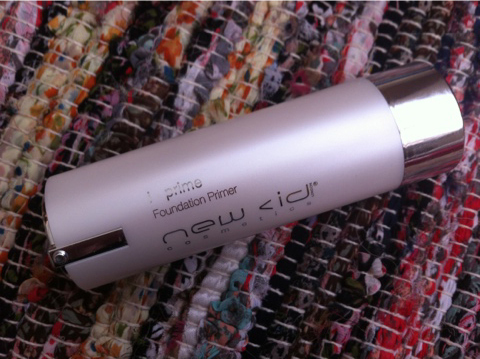 i-prime Foundation Primer works best ontop of your normal day cream or lotion. I particularly like this primer because it contains skin-quenching Shea butter and antioxidant Vitamin E. The texture feels lovely on the skin, I use a foundation brush to apply my primer then wait a little bit for my skin to settle and then apply foundation. My foundation glides on and doesn't sit on certain areas of face especially the drier areas such as my forehead and nose. What foundation are you currently reaching for?